← A review and a new career as a columnist…. 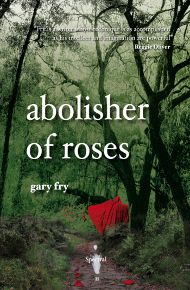 First up on this somewhat undecided-what-to-do-weatherwise Monday morning is a review of Spectral Volume II (aka Abolisher of Roses by Gary Fry) from the good people at the Innsmouth Free Press. Nice to see that Gary’s tale is still getting the kudos it so richly deserves…. (click on the link to read the write-up). 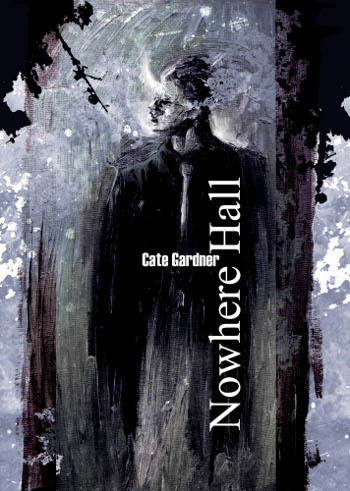 Next up is some news on the follow-up to Abolisher, Spectral Volume III, which, as you all know, is going to be Cate Gardner’s Nowhere Hall. Cate talked about it on her blog a few days ago, and already there are precious few copies left, so, if you haven’t subscribed and want one of these little gems, get ordering NOW (either subscriptions or individual issues)! I suspect that, just like Volume II, this will disappear long before the official publication date of 5th September – read what Cate said by clicking here. In the ballroom, wallflower mannequins stretch their fingers towards Ron. He can’t ask them to dance. He’s already waltzing with other ghosts.